how best to facilitate them, thereby creating a winning situation for all involved. we have satisfied customers at the end of the day. competitive as well as efficient. Description: Complete site development and construction of 3 building corporate campus. We are happy to continue our long standing relationship with the EPL companies. 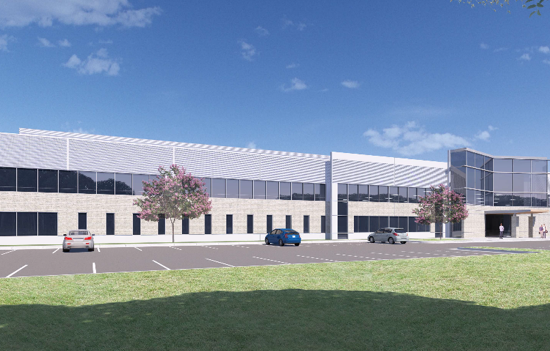 EPL selected UTICA to assemble a full Architectural and engineering team, help procure land and build a new 500,000 square foot campus in Leesburg, Virginia. Each building is tilt up construction and the first building will serve as EPLs new corporate offices. Building 1 has been successfully delivered and we are in the planning stages for building 2. UTICA did an admirable job in understanding the complexities associated with ongoing work in an open retail environment and were extremely successful in eliminating all potential conflicts between retailers, customers and ownership. Our project was completed on time and within budget against odds that created serious doubt. Joe Femia is a business leader with an agenda tailored for the clients success. He and his team at Utica work tirelessly to help grow the ZIPS Brand. Utica “gets-it” and is willing to work with others so they can too. 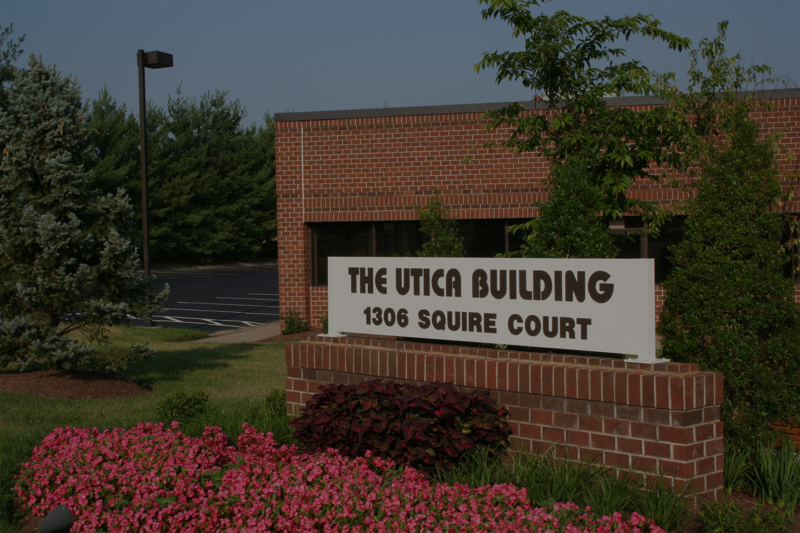 Utica has a “hands-on” approach when dealing with architects, contractors, developers, owners, franchisees and vendors. 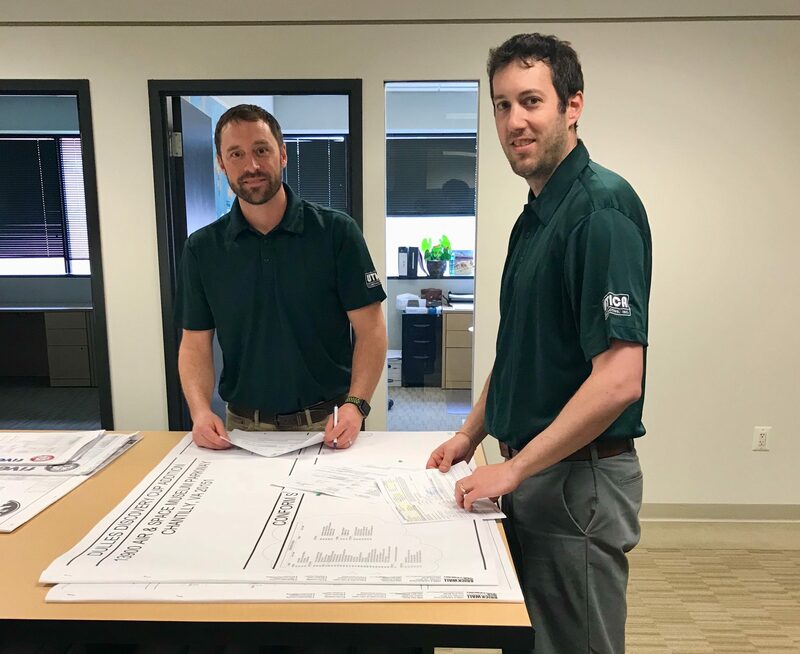 Joe and his staff of subject matter experts stay close to the team and leverage the skills and knowledge each brings to the table most effectively to ensure a meticulously successful project is the end result. Joe Femia and the Utica organization are a most trusted partner. We appreciate having them assist us in building our business! I have had the pleasure to select and work with Joe and the Utica team on a wide array of construction projects, including an historic renovation, a commercial new construction, interior tenant space improvements, and a specialized recreational facility. Utica’s proactive approach to attacking challenges, along with their collaborative philosophy makes them ideally suited for complex projects. MOST OF ALL, LEAD BY EXAMPLE. Our knowledgeable and experienced staff allows us to be competitive as well as efficient. © 2019 Utica Contracting, Inc.. All Rights Reserved.